New Delhi, December 13: The resignation of RBI governor Urjit Patel follows a period of pressure on the central bank to spur economic growth, and highlights risks to the RBI's policy priorities, said Fitch Ratings here on Wednesday. RBI’s efforts to address debauched loan problems have the potential to improve banking sector’s health over long term and its commitment to inflation targeting has supported a more stable macroeconomic environment in recent years. Increased government influence on the central bank could undermine this progress, the report said. “The full implications of Urjit Patel's resignation will only become clearer once there is some indication of RBI's policy approach under his replacement, Shaktikanta Das, an experienced government bureaucrat. The central bank's stance may still remain unchanged. 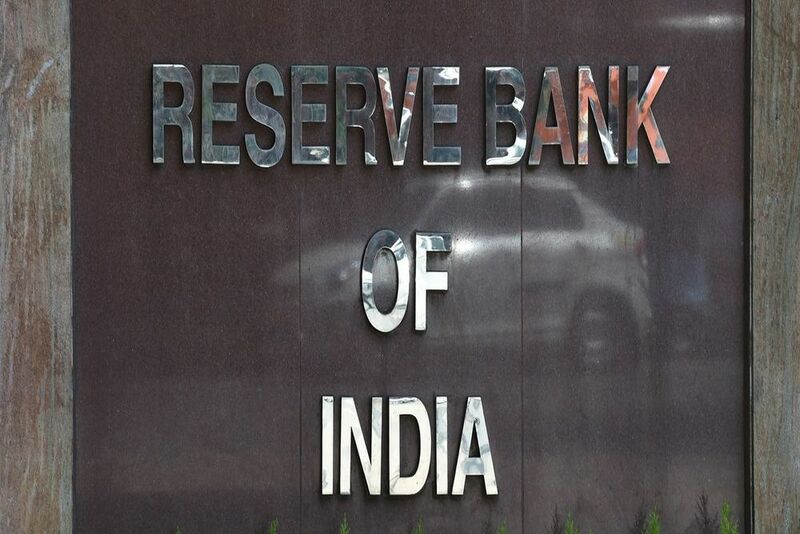 Patel cited personal reasons for leaving the RBI, rather than government interference,” quoted Fitch. Nevertheless, Patel's decision comes after months of escalating government pressure on the RBI to ease some of the strains created by its clean-up of the banking sector. Increased bad loan recognition has led to large credit costs - particularly for state banks - and weaker capitalisation in recent years. Capital constraints have, in turn, held back lending, while 11 state banks have fallen under the RBI's "prompt corrective action" (PCA) framework, which allows the central bank to directly restrict their lending. Problems in the non-bank financial sector following the recent default of Infrastructure Leasing & Financial Services (IL&FS) have further reduced credit availability. A roll-back of measures that address long-standing bad-loan problems and restrict the growth of weakly capitalised banks could have a negative impact on the credit profiles of affected banks and increase risks in the financial system, commented Fitch. “In terms of monetary policy, the establishment of a Monetary Policy Committee in October 2016 and recent introduction of inflation targeting has underpinned our view that the RBI's macroeconomic policy framework is credible and effective. However, that assessment could change if government influence pushes the RBI away from its mandate. We affirmed India's 'BBB-' sovereign rating with a stable outlook in November,” Fitch said.